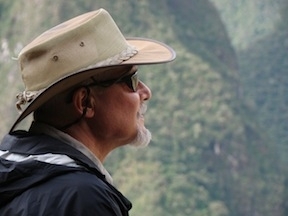 Louis is a licensed Psychologist Associate in private practice and brings to his work 33 years of experience. He specializes in body-oriented therapies, healing trauma, EMDR (Eye Movement therapy), mindfulness approaches including Mindfulness Based Stress reduction and the integration of psychology and spirituality. Subsequent to completing his degree in clinical psychology, he has studied the integration of spirit and psychology through extensive training and experience in meditation, breath practices, body-mind therapies, and the spiritual quest. He is a long time practitioner of Buddhism and has taught meditation, breathwork, leads an array of spiritual retreats including a 8 month intensive, The Undefended Heart and an annual quest, The Dreamwalk. Together with his wife, Trinity, he is co-founder of The Radiant Life Center and Pathways to Radiant Loving . Louis brings to his work the benefit of extensive therapeutic and teaching experience, compassion and humor, clarity of perception, and the ability to enable individuals to experience the depths of who they are. Email Louis for more information. 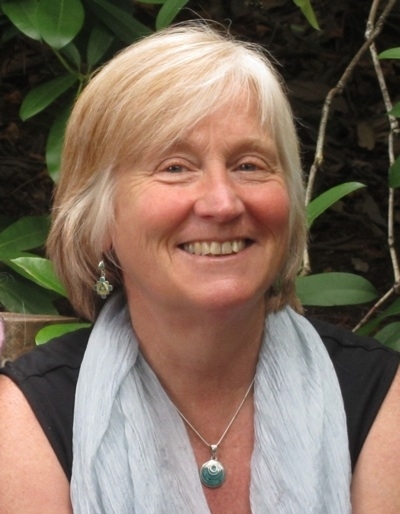 Trinity received her Master's degree in Theocentric Psychotherapy, and is an Energy Practitioner having studied extensively in Guided Self Healing and other Energy Therapy modalities. She is an ordained minister with the World Congregational Fellowship Church. A writer and a poet, she co-authored with artist Mara Berendt Friedman the divination deck and guidebook, Rainbow Warrior Awaken! Your Journey of Guidance and Healing, available in many bookstores and at New Moon Visions. Together with husband, Louis, she is co-founder of The Radiant Life Center and Pathways to Radiant Loving. Over the past 35 years she has studied Buddhism, meditation, Eastern and Western spiritual traditions and the Divine Feminine. 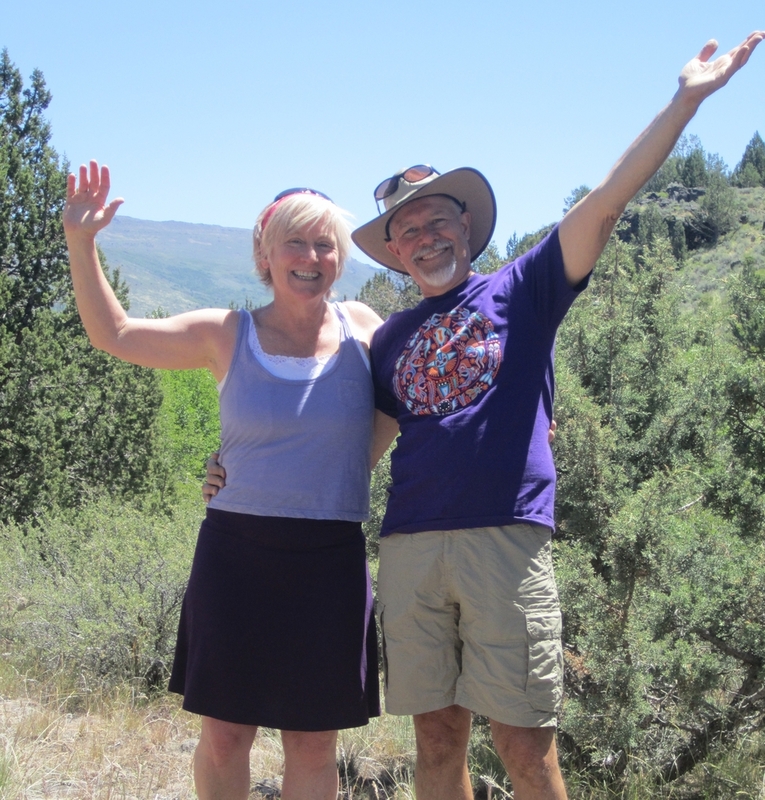 With her husband Louis she leads an annual wilderness quest, The Dreamwalk, and several couple's retreats each year. She also offers several Healing/Art Playshops with Mara Berendt Friedman and a day retreat for women, Dreaming of Our Transformation. We hope to meet you some day!